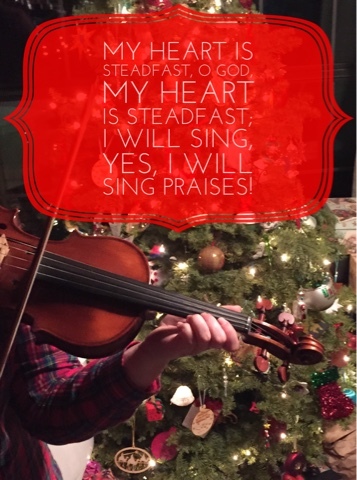 A wonderful verse, and such a beautiful photo, Jennifer! My heart is also rejoicing and singing thanks to the Lord, for the big and small miracles things He has done! Oh I love your picture!! And it's perfect with the verse. Have a blessed Christmas!